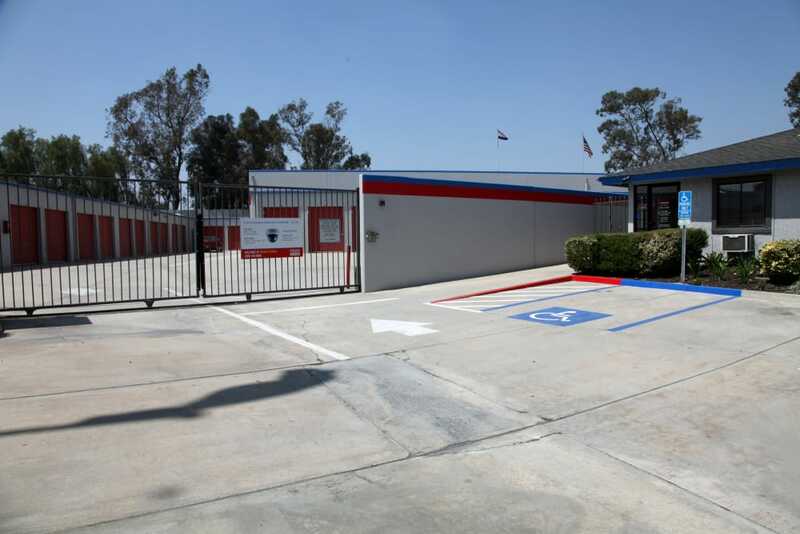 Your search for clean, reliable, modern self storage in Colton, CA, ends at Trojan Storage. 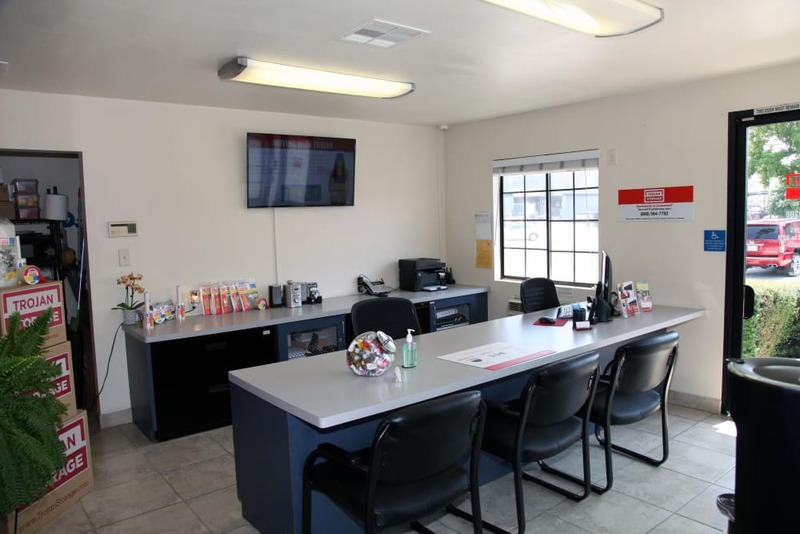 Our Colton self storage facility includes the features you require when it comes to creating a successful storage experience. 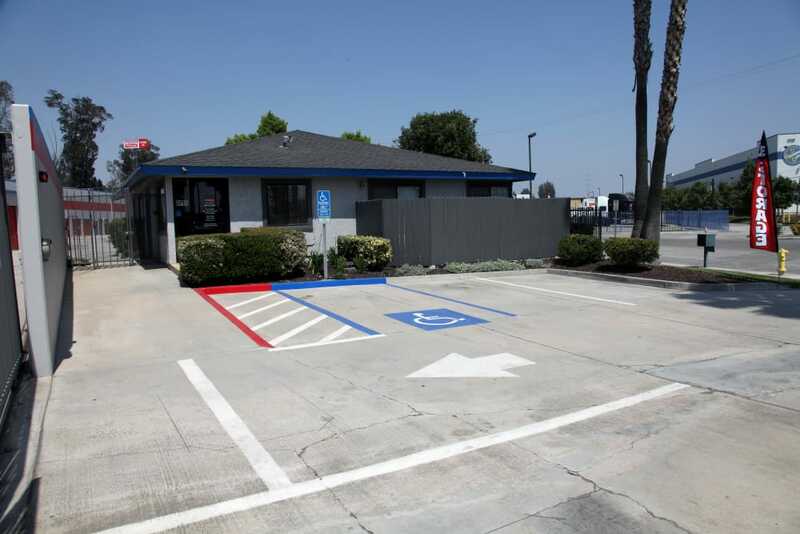 Enter your storage unit using a personalized access code at our computerized gate and take advantage of the drive-up access to your unit. We offer access hours 7 days a week, 365 days a year for you to come and go as you please. Plus, Trojan Storage is equipped with a state of the art surveillance system and motion-detecting lights to provide our renters with peace of mind. Trojan Storage offers regular specials, as well as senior and military discounts. 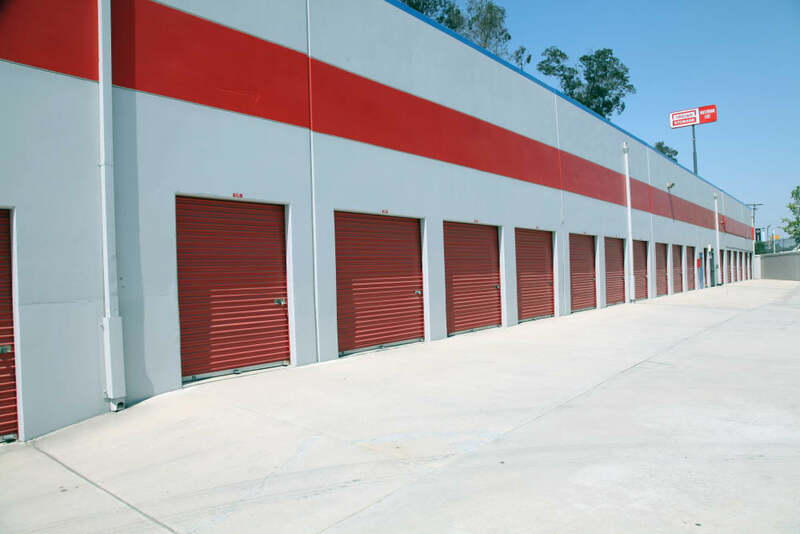 Month-to-month leases make it easy to manage your self storage unit for the amount of time you need it. Conveniently pay your bill online. 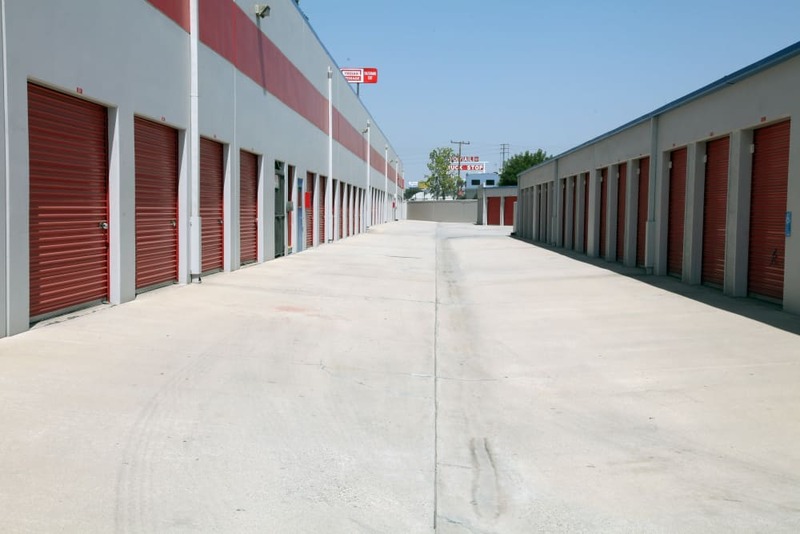 Our professionally managed storage facility includes a skilled team of friendly storage experts to help you every step of the way. 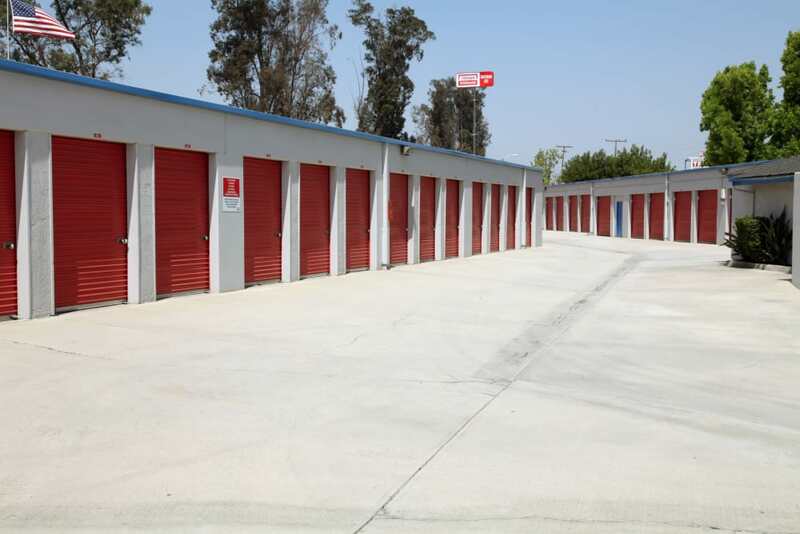 Browse our available self storage units for rent in Colton by visiting our Unit Sizes & Prices page.